As of October 2018, we have launched our own all-new, custom-built ‘WPX Cloud’ CDN service for all WPX customers, as part of our growing list of free, inclusive services. So what exactly is this ‘WPX Cloud’? Essentially, the WPX Cloud is our own superfast, hand-built Content Delivery Network (CDN) with 20+ 'end points' (and growing!) around the world. Not sure what a CDN is? Put simply, using a CDN is like having a mini-server near any of your site visitors to help load and run your website faster and more efficiently for them, even for visitors from the other side of the world. For example, let’s say that you’re a nature photography blogger based in Montana, and your website is hosted with WPX in our Chicago datacentre. That site will load well across North America but nature-lovers visiting your blog from Australia, Europe, Asia, and Africa will find that your website is slower to load for them. This is because your blog’s content (images and text mainly) is being retrieved from one of our Chicago servers and sent all the way across the world to visitors outside the USA. Instead, our CDN has already copied your popular content to servers around the world to benefit your far-away site visitors. So whether your visitors are from Berlin, Sydney, Johannesburg, or Tokyo, they’ll see your blog content from a fast local server and not from the other side of the world. But isn’t this Cloud just like any other CDN? Unlike most CDNs, our Cloud was custom-built from the ground up BY us (a hosting company!) specifically FOR high-performance WordPress hosting. Over the coming months, many additional features will also be added to our WPX Cloud. Plus, we test and tweak our Cloud CDN constantly for maximum WordPress performance and that’s something that conventional CDN companies (who are not hosting companies) can’t or simply won’t do. 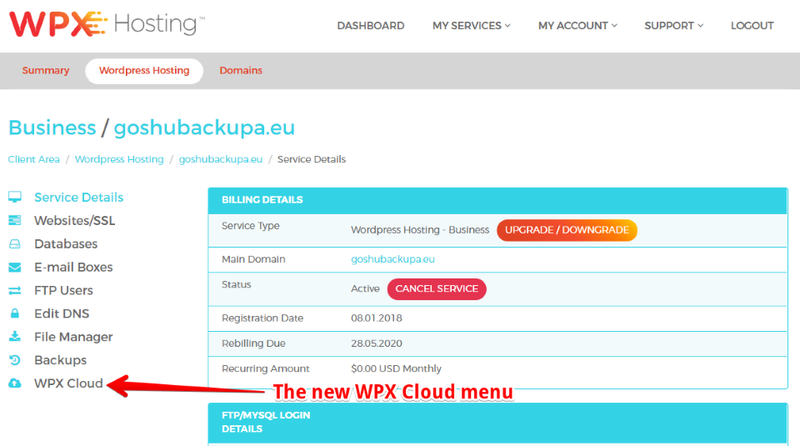 How do I activate the WPX Cloud on my websites? All WPX customers prior to 24th Oct 2018 will have the new WPX Cloud turned OFF by default, while new WPX customers on or after that same date will have the WPX Cloud turned ON by default. NOTE: For the WPX Cloud to work, your domains MUST be pointed to WPX Nameservers - let us know if you are not sure and we will check. IMPORTANT: after activating your Cloud, it will take approximately 1 hour for your website’s contents to be copied and distributed throughout the WPX Cloud network. If you’re not sure what to do, you can always ask our friendly Support Team and they will enable the WPX Cloud on your websites fast and free! The reason that we have not automatically enabled the WPX Cloud for all customers prior to 24th October 2018 is simply to ensure the compatibility and functionality of all sites with the new service. 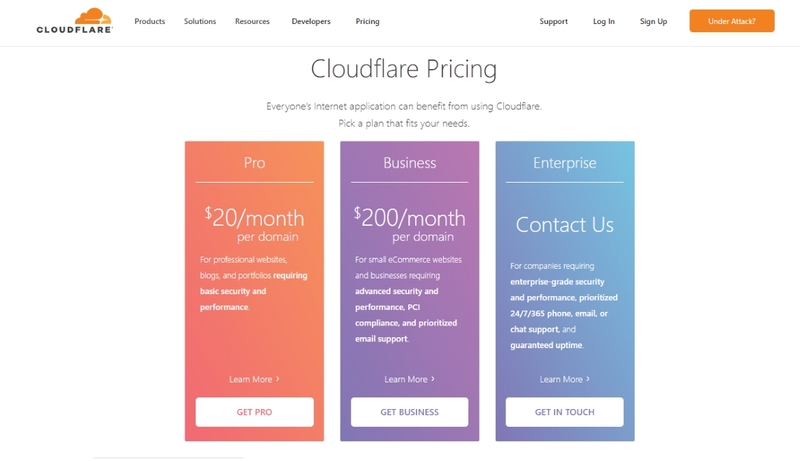 Will the WPX Cloud work with every kind of website? Yes but some sites benefit much more from a CDN than others. For instance, if you have a typical WordPress blog with images, text, and optin forms, or even a portfolio site (for photographers or artists), then the WPX Cloud will massively accelerate your page’s loading speed. However, if you have a website with bespoke or dynamic elements, like an eCommerce site with individual shopping carts, then the WPX Cloud won’t help quite as much because those dynamic elements can’t be cached by our CDN. Long-time WPX customers will know that we have been recommending W3 Total Cache with our custom settings to improve the performance of websites. With the WPX Cloud, the W3TC plugin IS still recommended, using our optimal settings. Is the WPX Cloud free for WPX customers? However, we have decided to add it for FREE for all WPX customers. How will using the WPX Cloud affect my bandwidth allocation? All that changes with the WPX Cloud is from where and how your site content is served to visitors to your websites, and how quickly. Plan limits for bandwidth are unchanged. Where are the WPX Cloud end-points around the world? You can also learn more about our WordPress hosting in Germany here (we also have a CDN end point in Falkenstein too). Did you know about our WPX Hosting's datacenter in Singapore? Check out what our customers share about our service (see their reviews here). 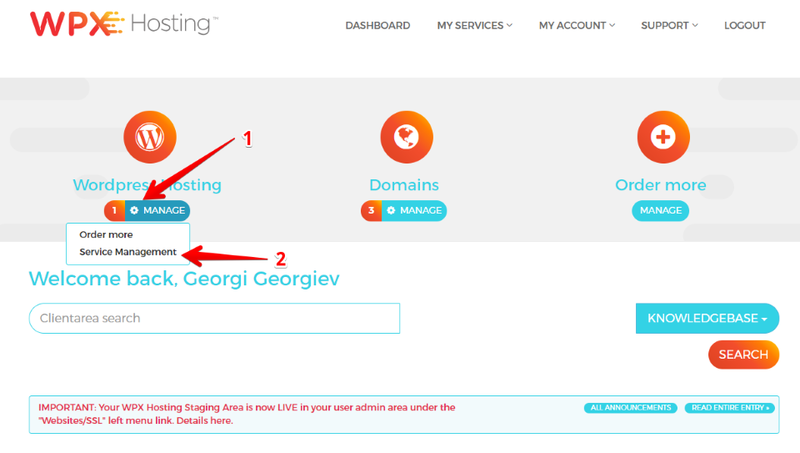 We're adding more and more endpoints for our CDN (check out our WordPress hosting in France). Learn more about the benefits of CDN using and about our service in UK. 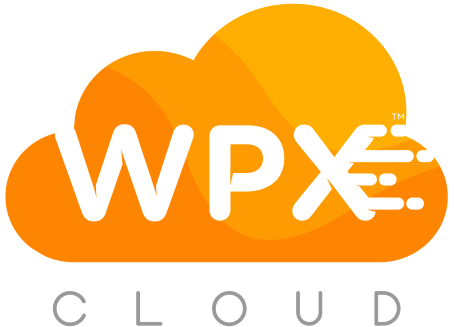 Interested in our WPX Cloud service? Find details about that and our hosting support in Brazil. 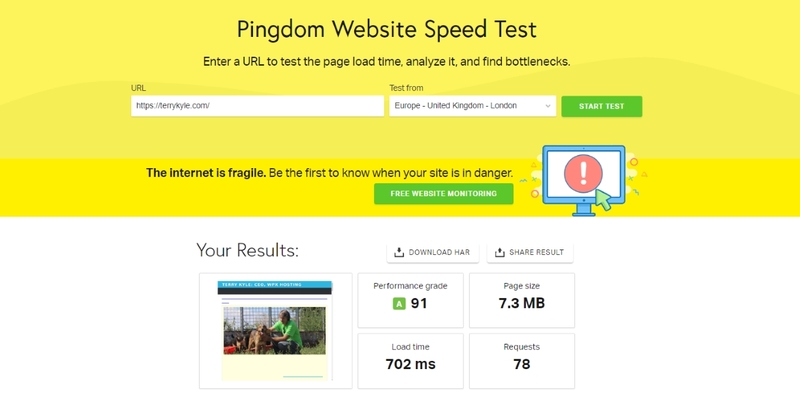 Do you want to speed up your WP website? For more information click here. Read here about the comparison between different hosting companies and which is the best choice for you. WPX hosting became #1 most trusted host on Trustpilot (read why here). For more information about our discount codes, click here. Read more information about our WPX Cloud end- point in Sydney, Australia. Let us know if you need assistance with anything outlined above (please also check out our website in Netherlands for any questions). Visit our Facebook page and follow us there. More about our hosting service in New Zealand you can read here.